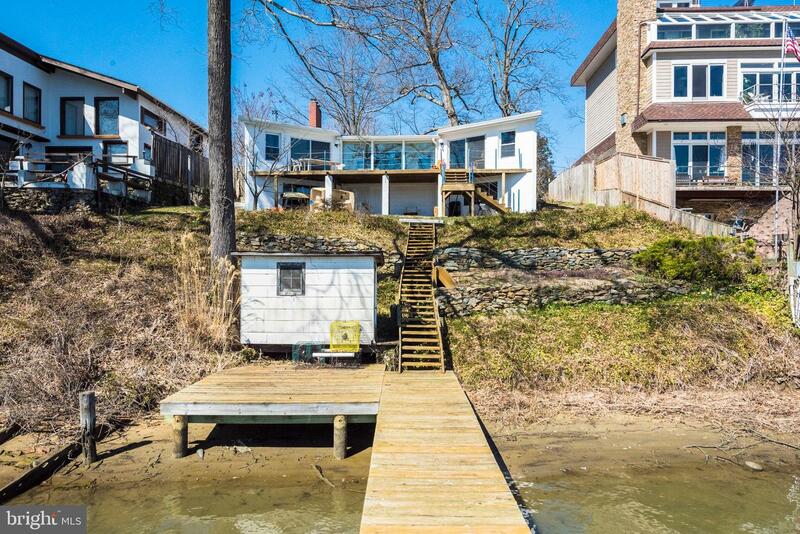 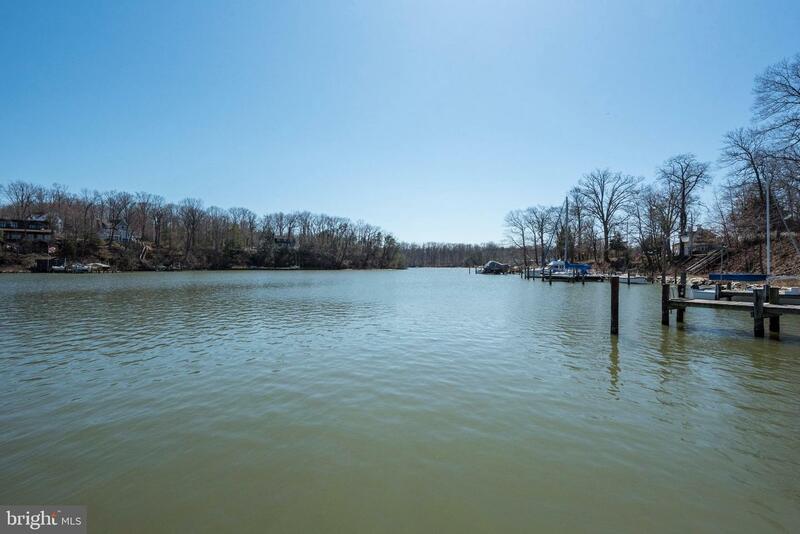 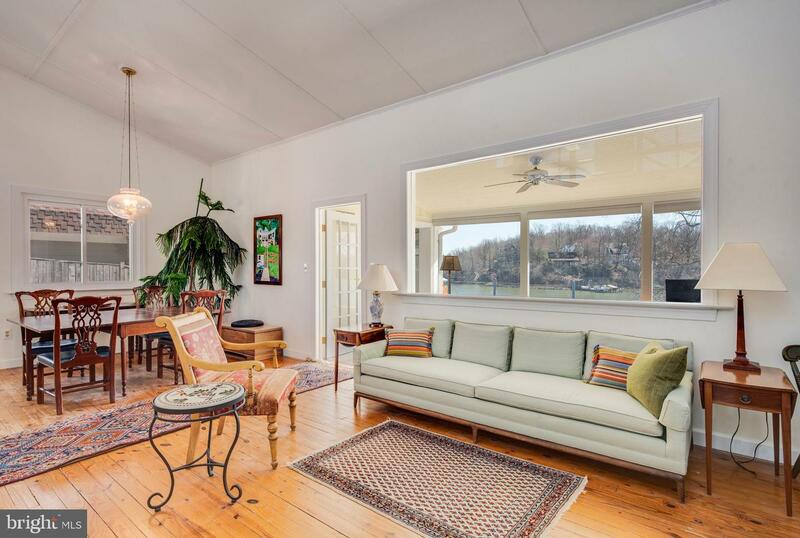 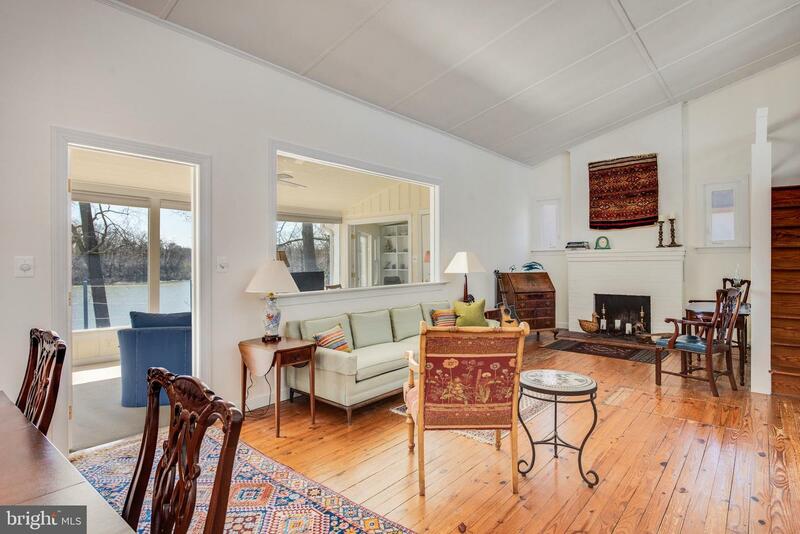 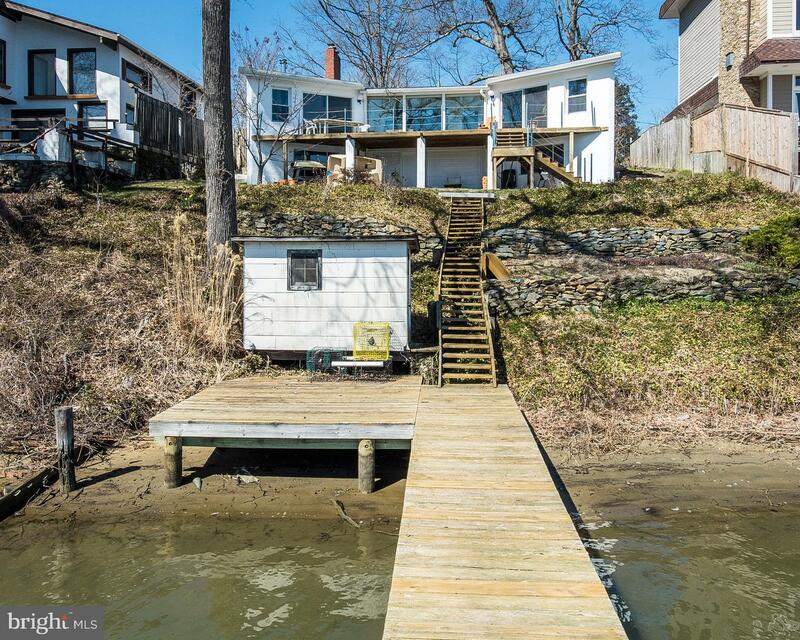 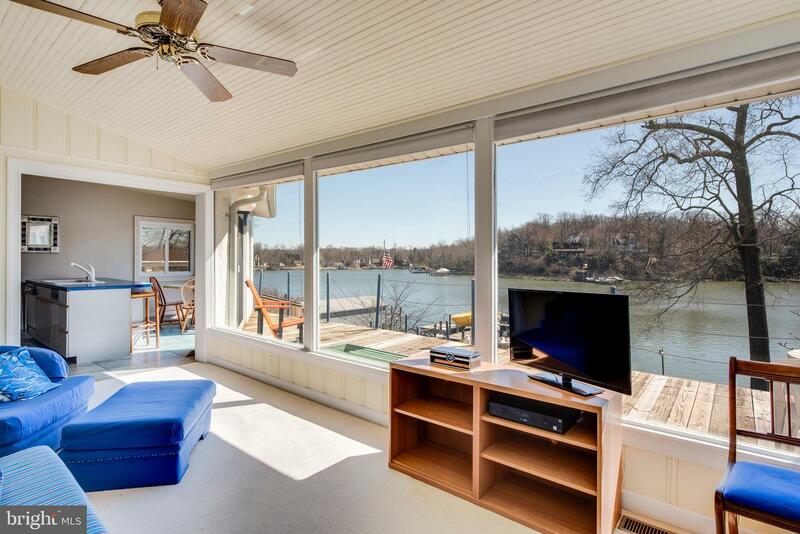 Great setting on Glebe Creek for this non-riparian waterfront home with private pier! 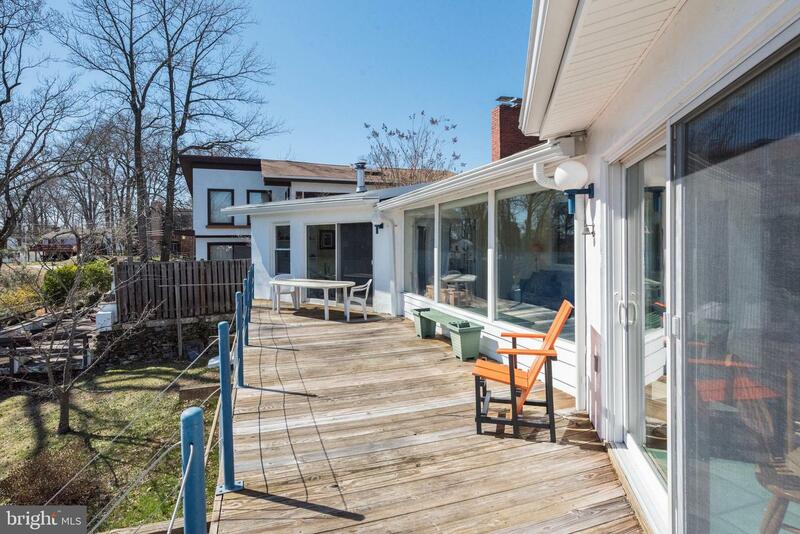 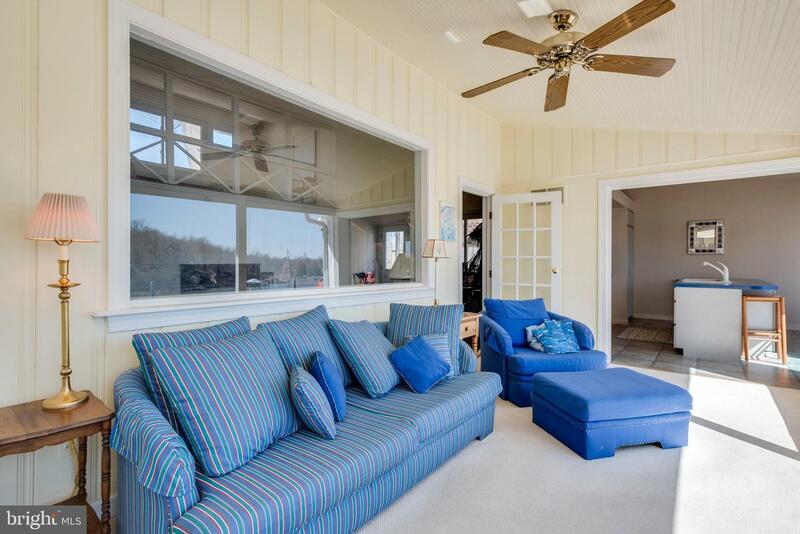 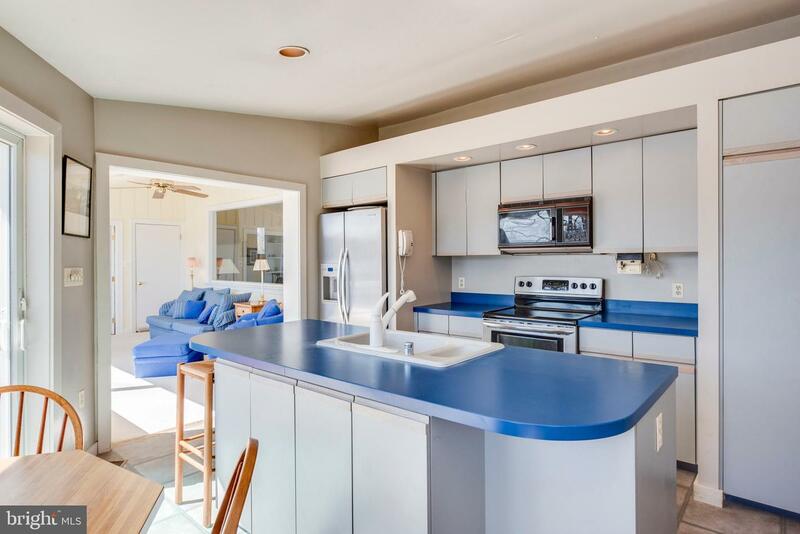 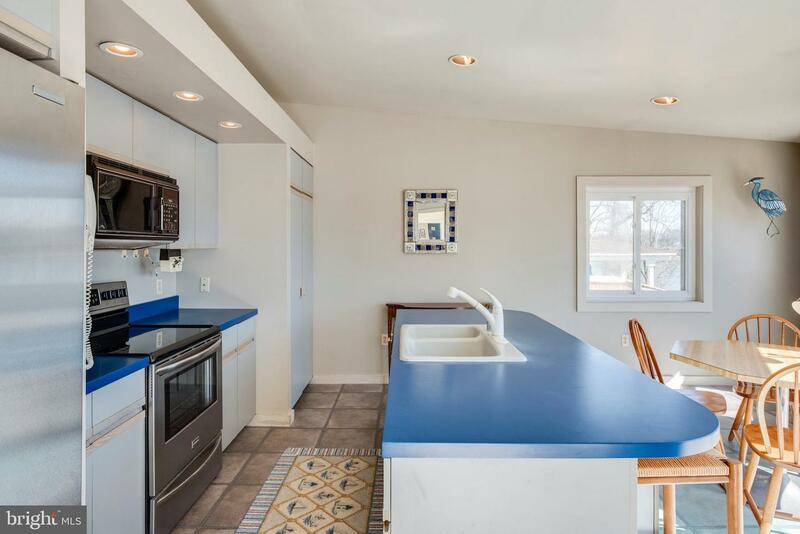 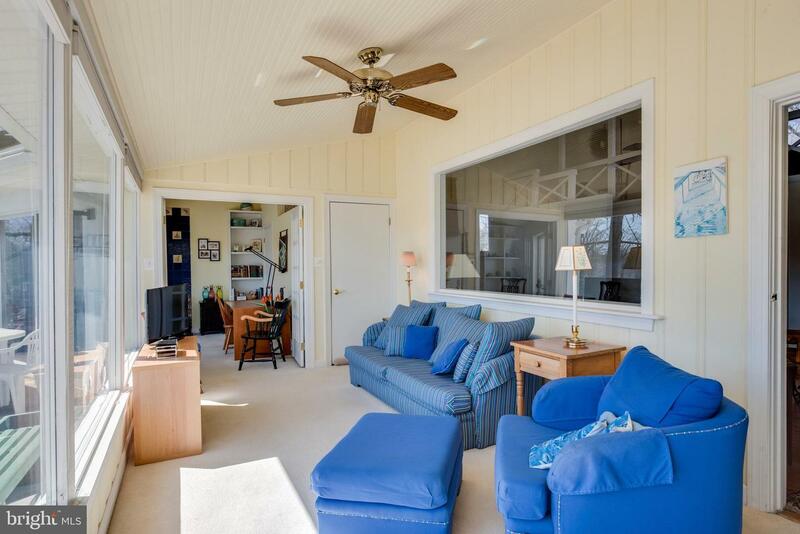 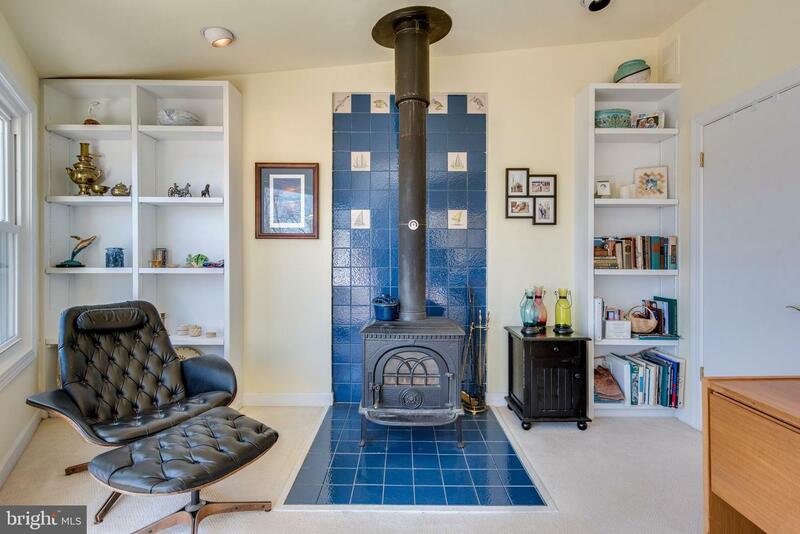 Open & light filled "bungalow" with expansive water views is located steps from one of five community beaches. 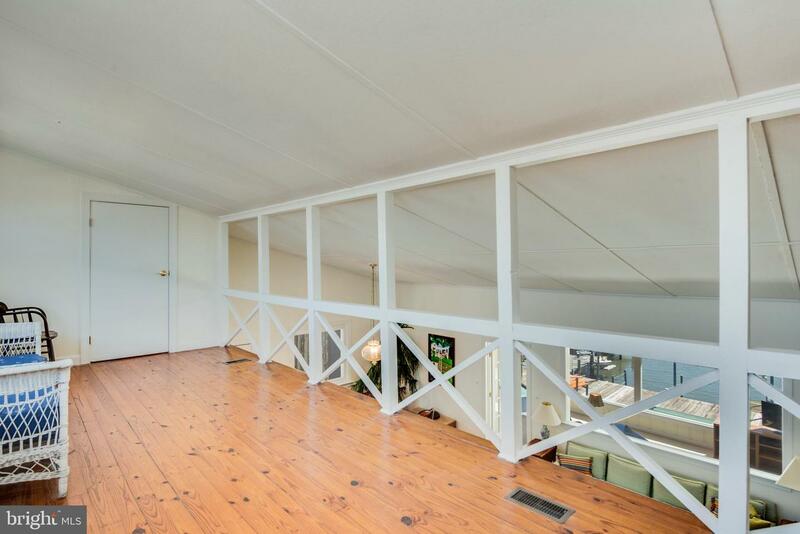 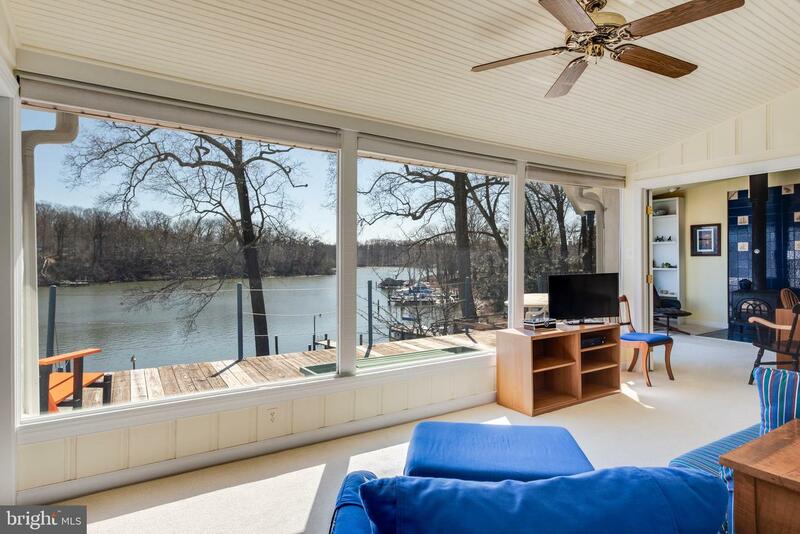 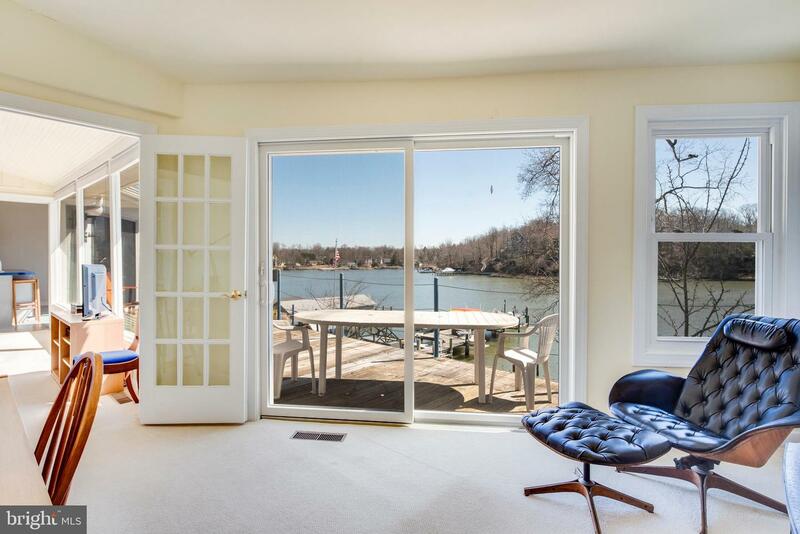 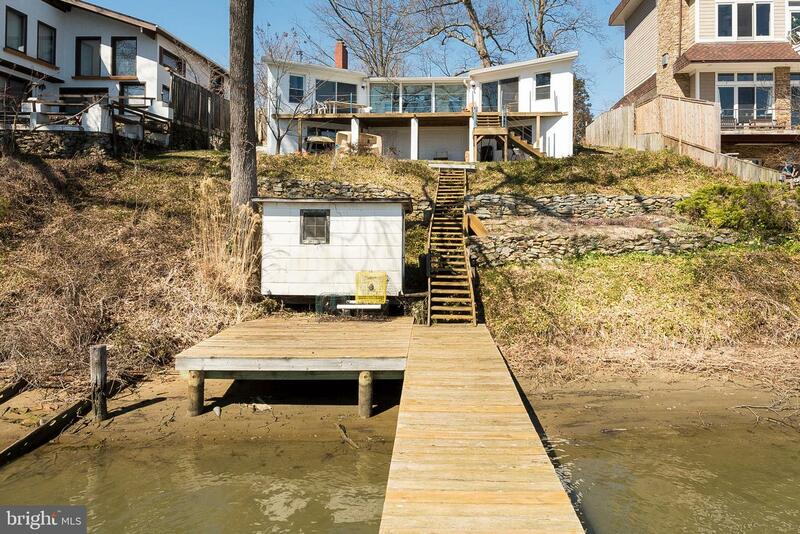 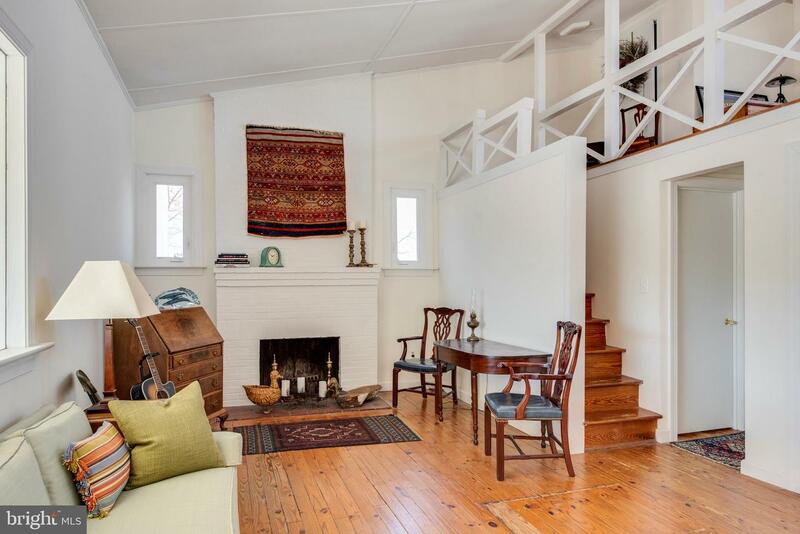 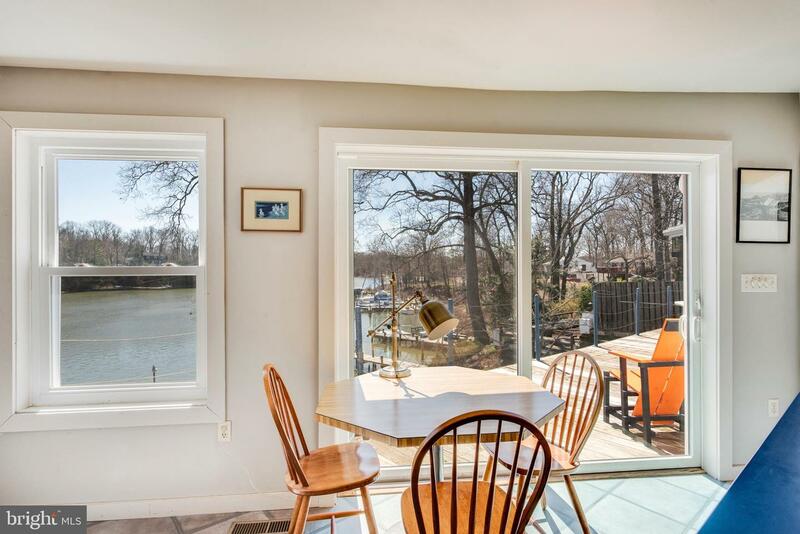 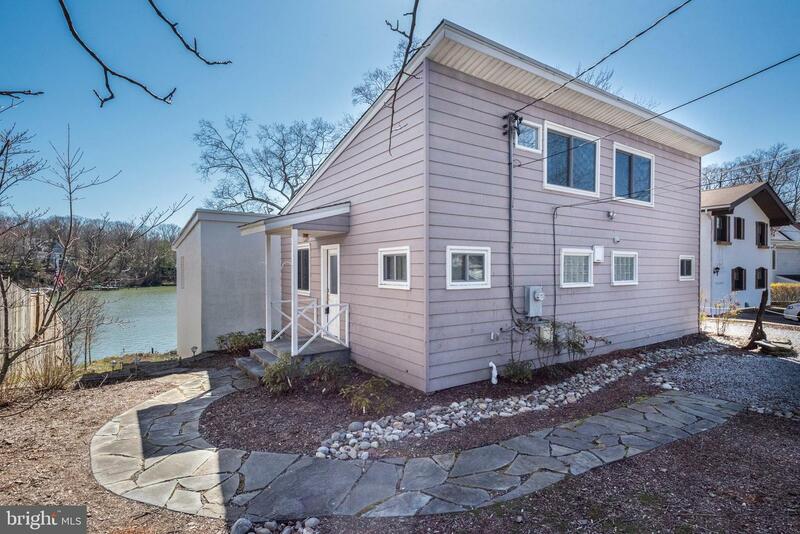 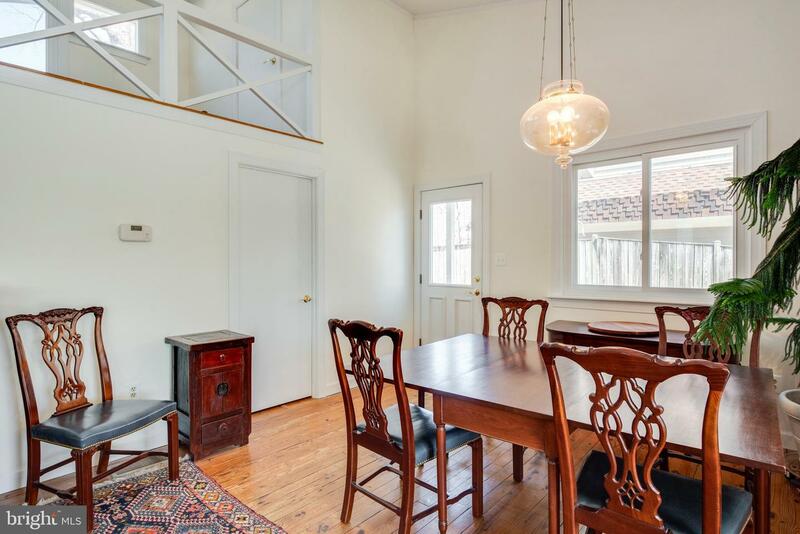 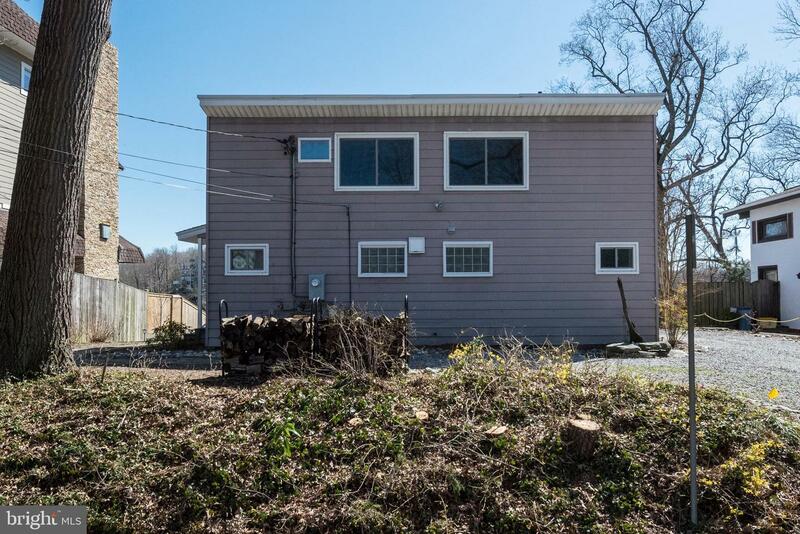 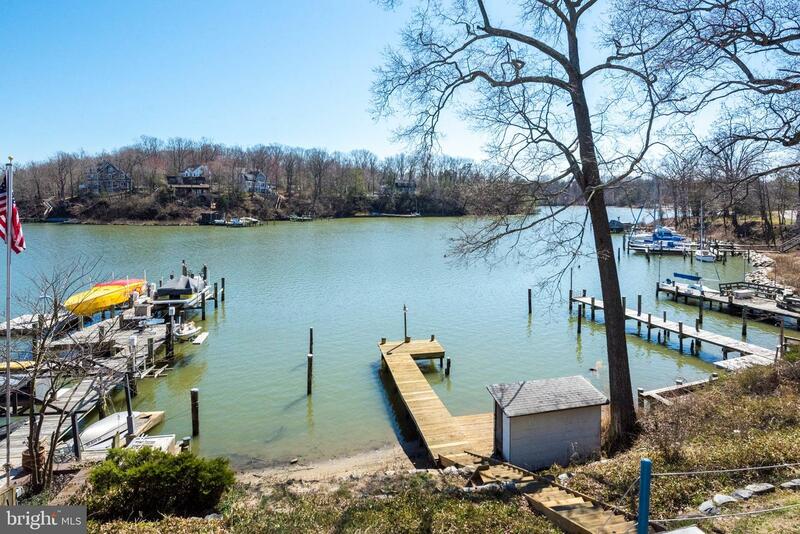 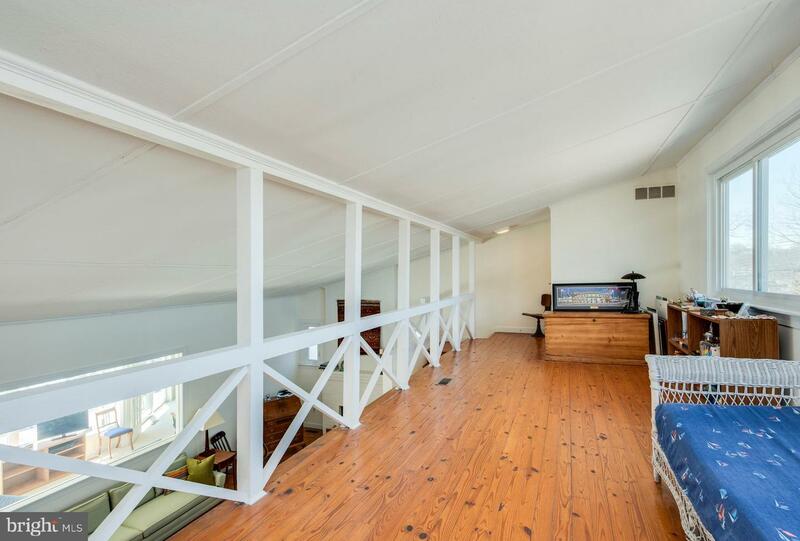 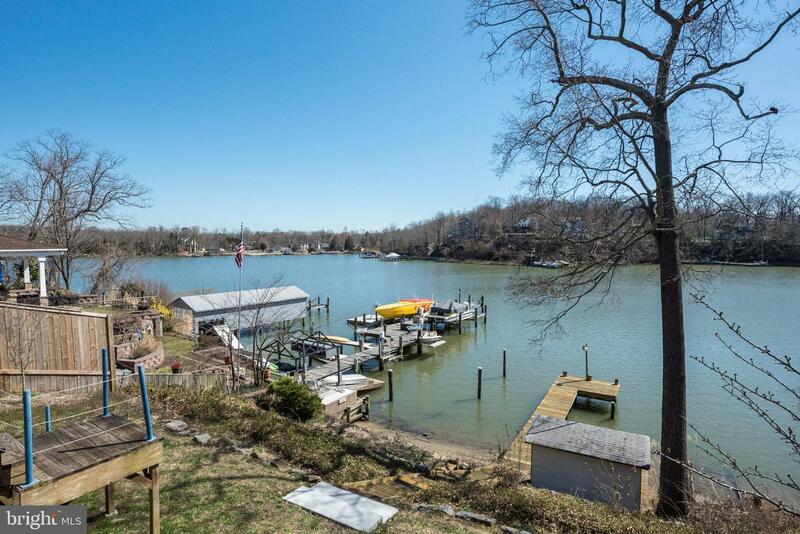 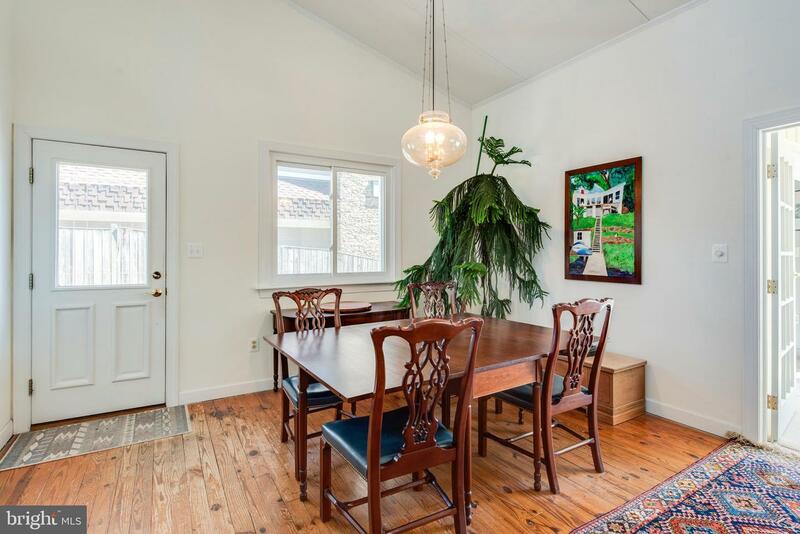 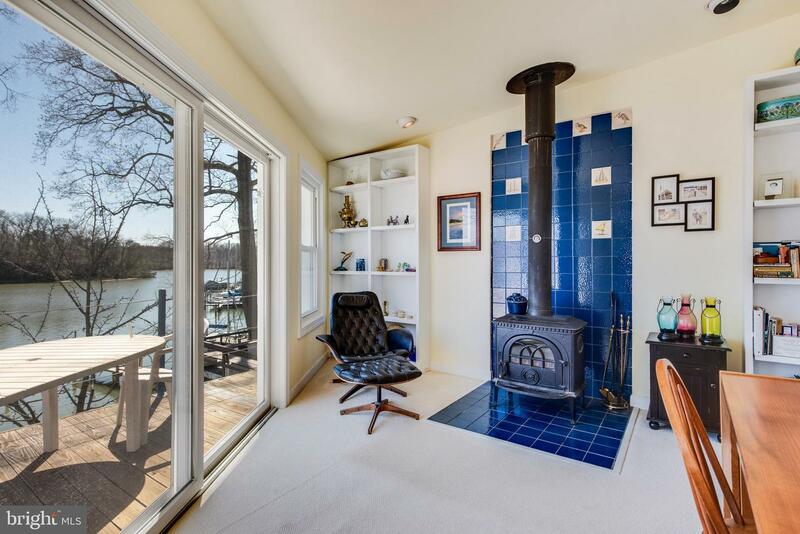 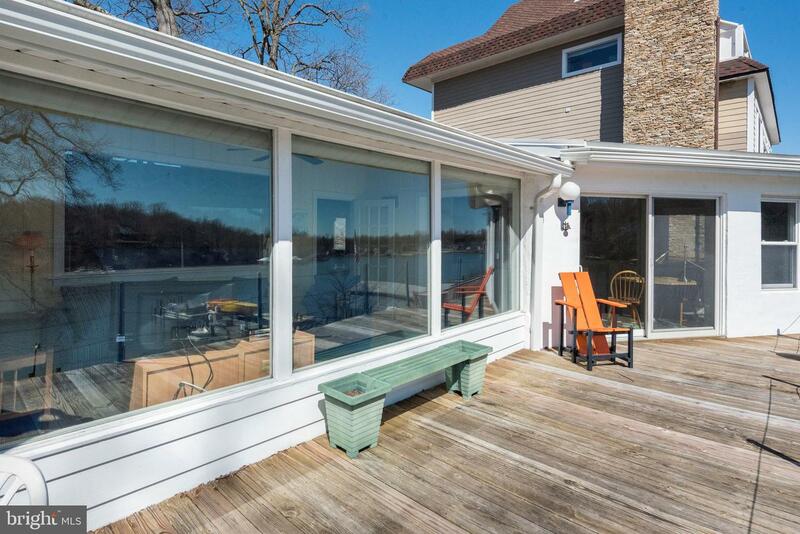 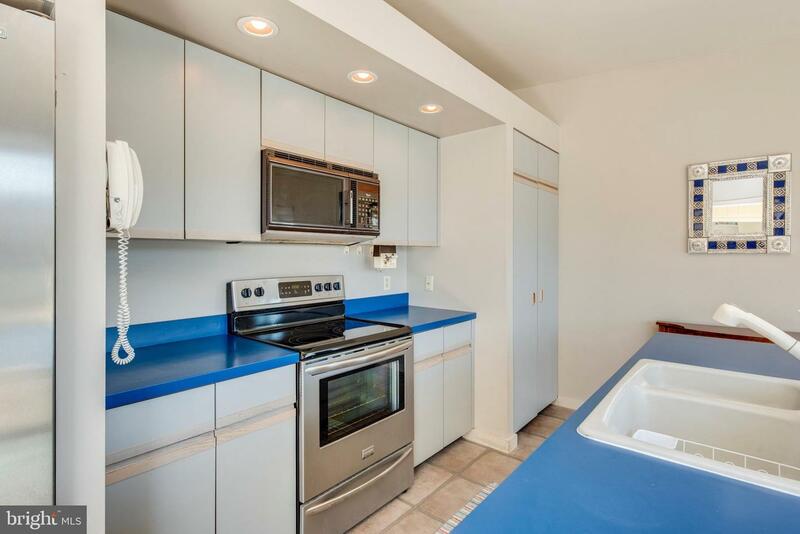 Home includes an oversized waterside deck, vaulted ceilings with recessed lighting, 2 bedrooms, large updated full bath with marble countertops, waterside sunroom with adjacent study, and a spacious loft overlooking the living room. 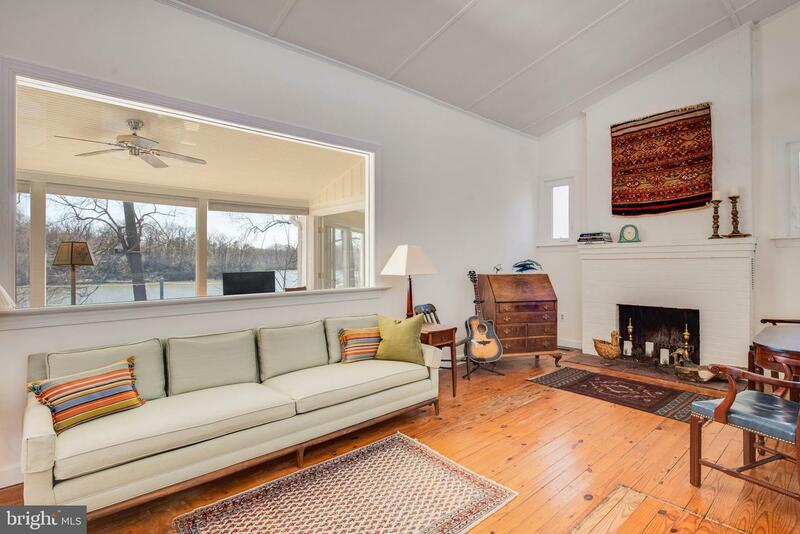 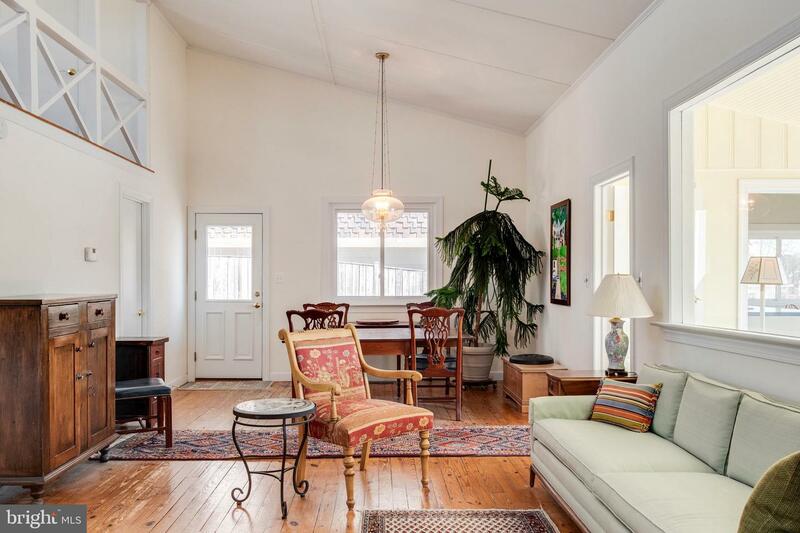 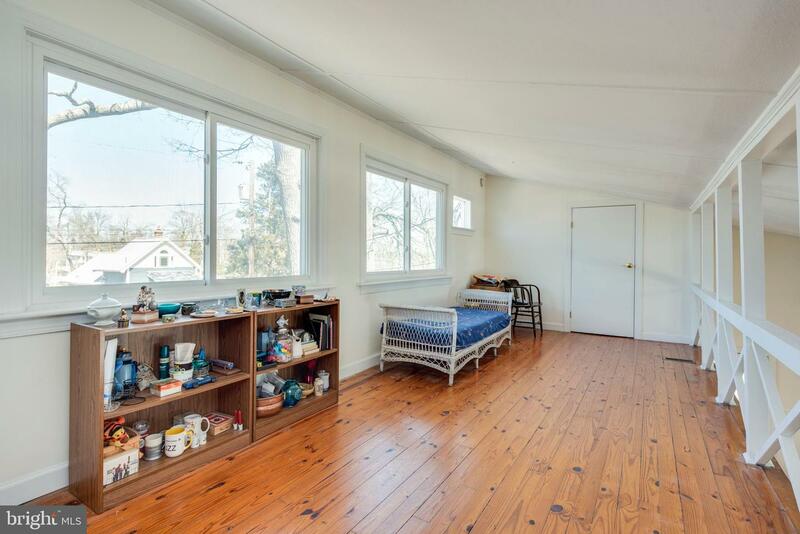 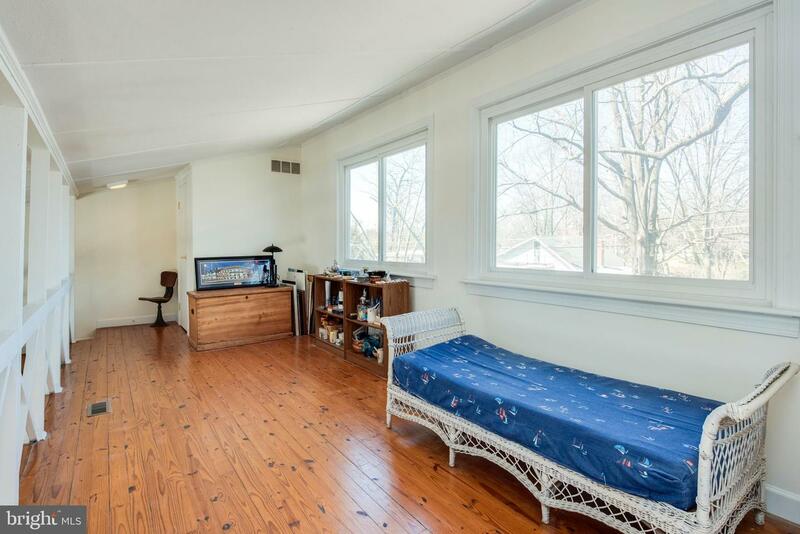 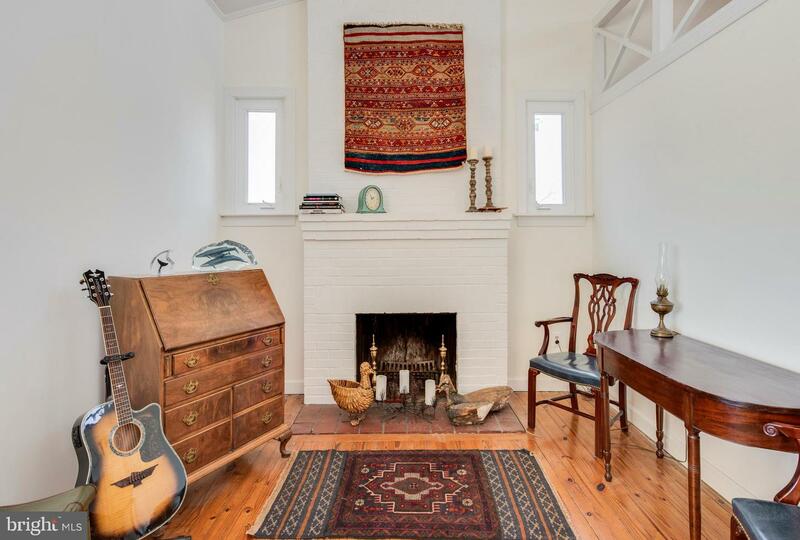 Hardwood floors, large windows and fireplace. 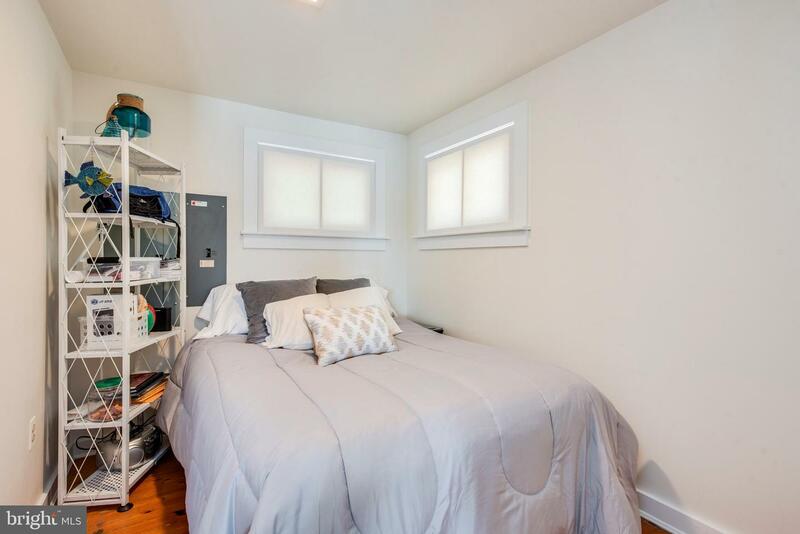 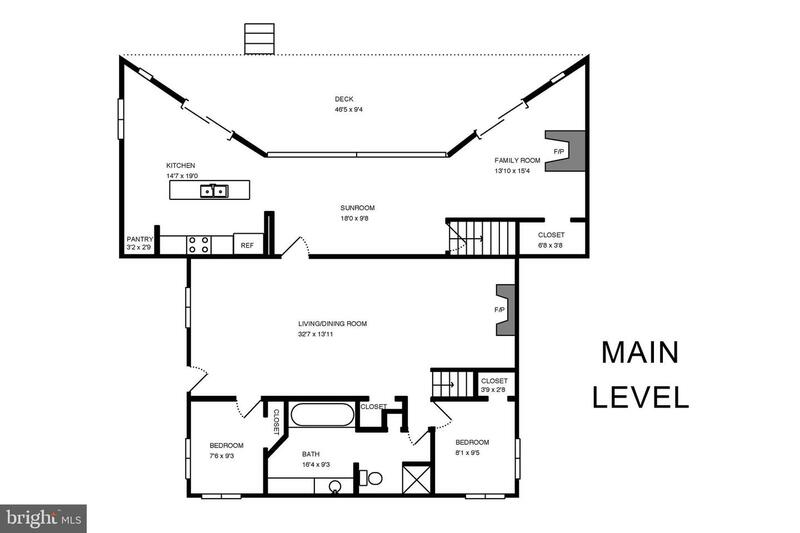 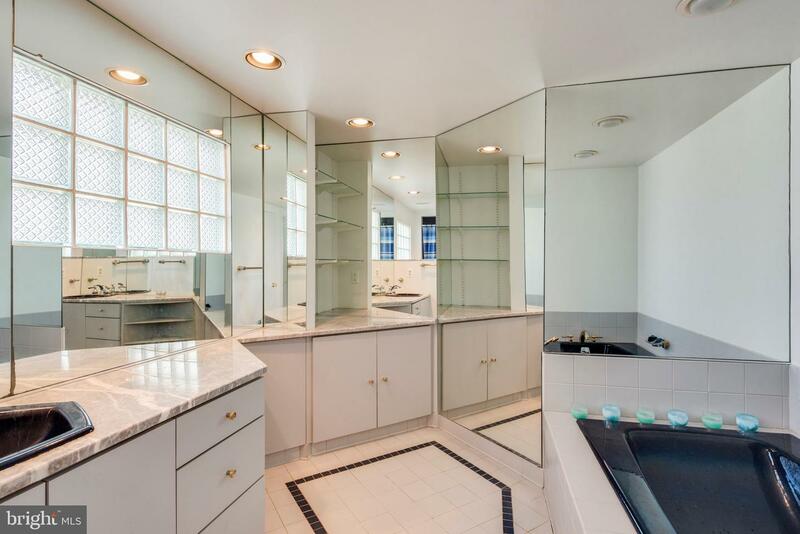 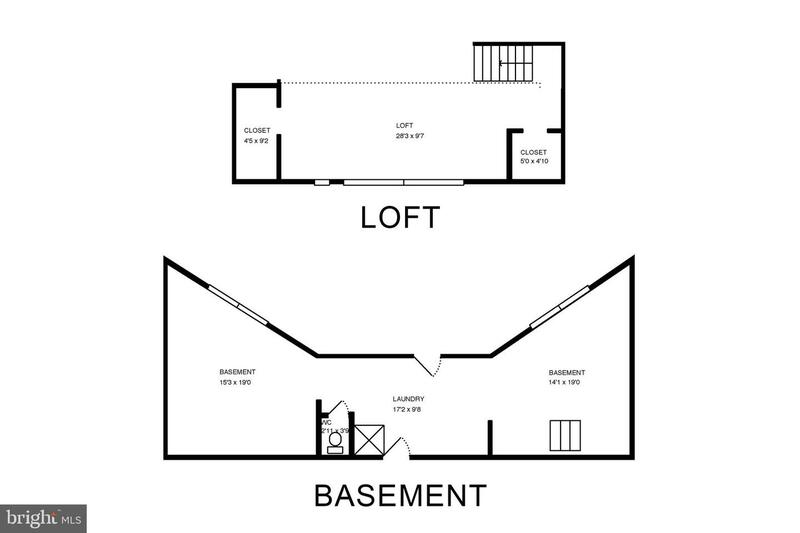 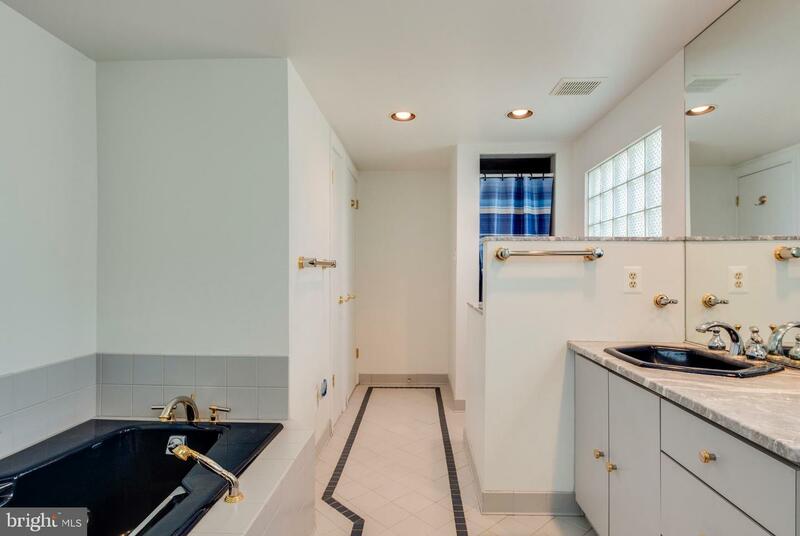 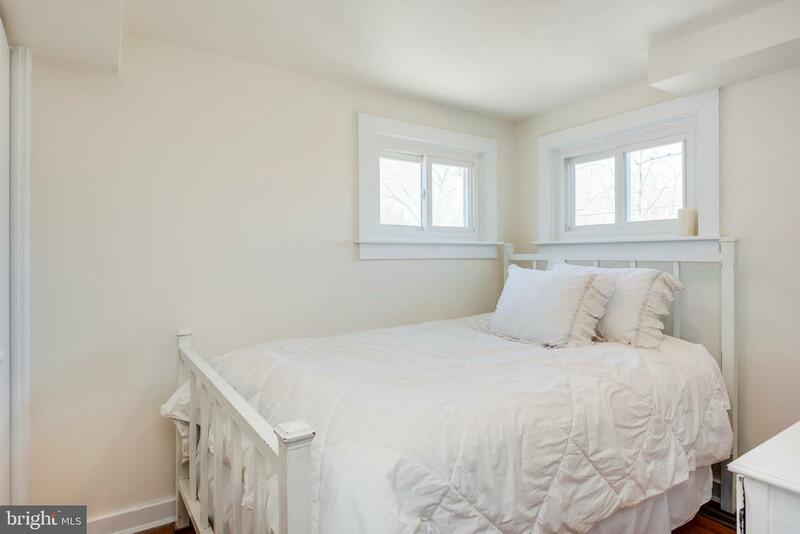 Lower level includes laundry, ample storage. 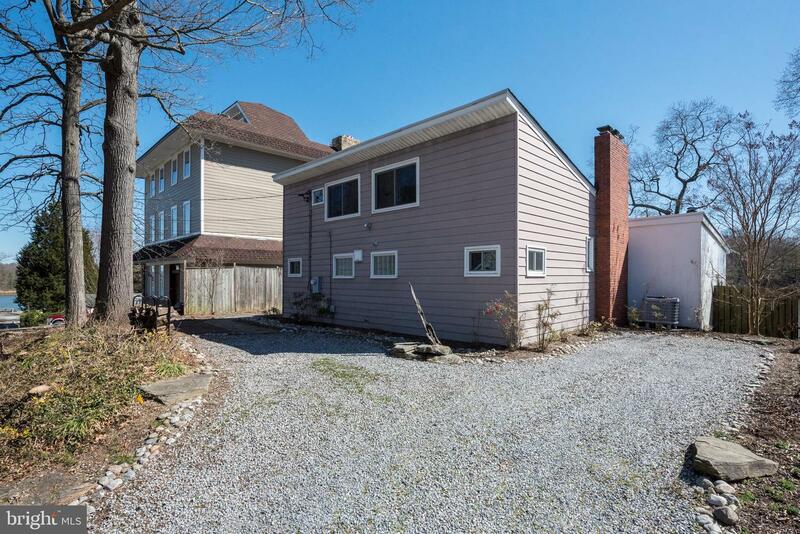 Extensive exterior hardscape. 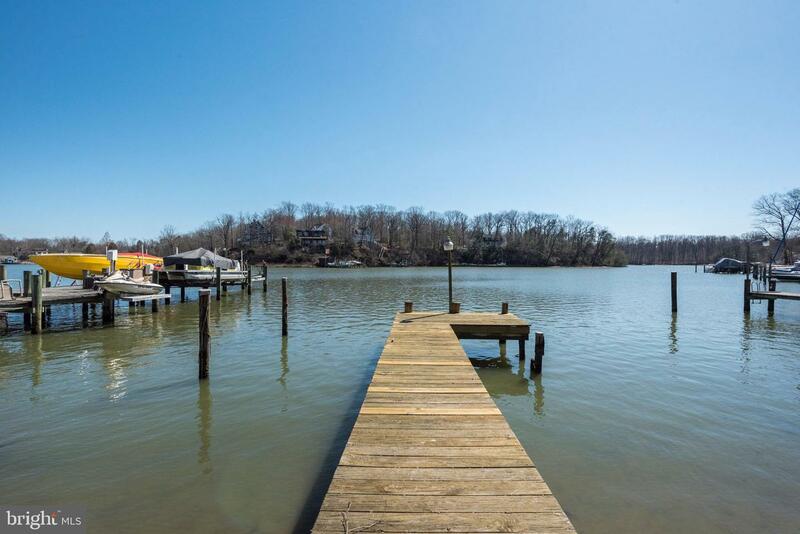 Community amenities include 5 beaches, playgrounds, clubhouse, green space, and crabbing & fishing pier.